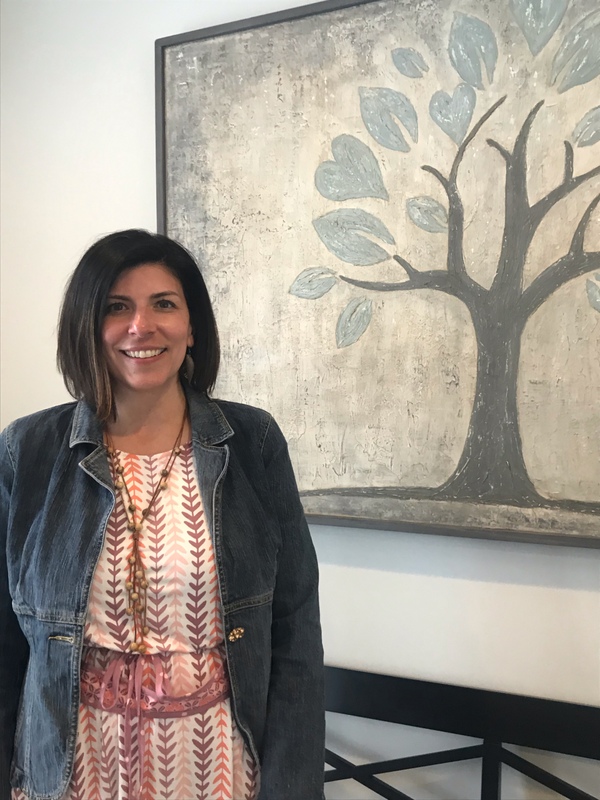 We have a ton of talented people at Bethel Haven who are working hard to make sure that the Athens and Watkinsville area communities can receive high quality counseling services. We want to give you the opportunity to get to know our staff better with our monthly Staff Spotlight! Today you will have the opportunity to learn more about our Executive Director, Jackie Jones. How long have you been involved at Bethel Haven? I have been involved with Bethel Haven for three and a half years. What was it like getting involved at Bethel Haven? Well, the same place that I sat to do my interview is the place where I did hours and hours of personal counseling. 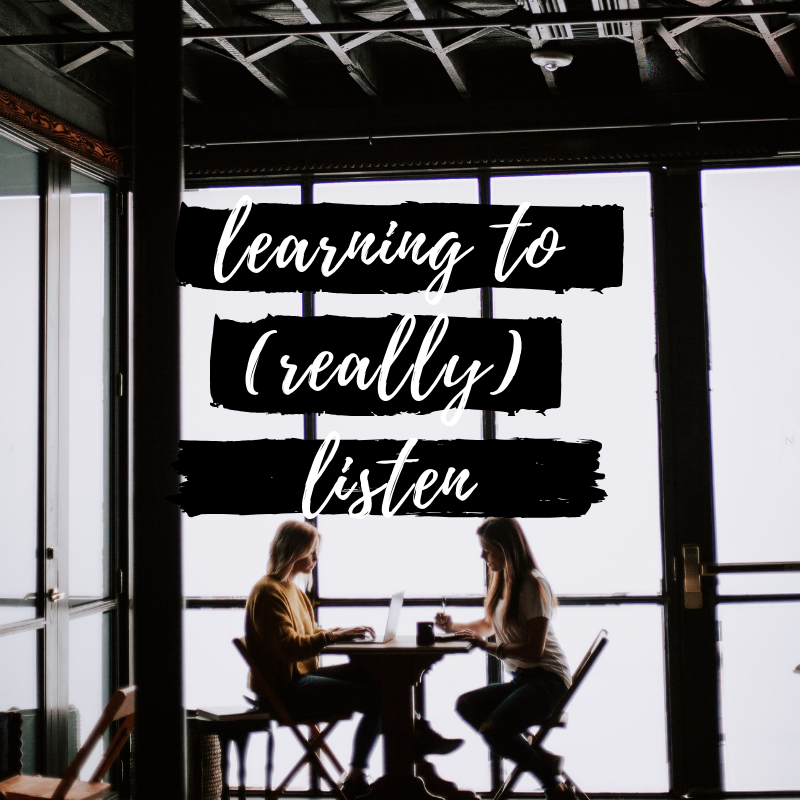 It seemed amazing that God would allow me to be a part of helping others experience the same growth that I was able to experience through counseling. What do you love about counseling? What do you love specifically about Bethel Haven? I love that Bethel Haven makes counseling a possibility and not a luxury. We are able to step in and help regardless of what financial situation you are coming from. There are many people who call our office who have reached out to other places for help and have not been able to afford the session fees. A lot of times when people call and we share our price point they are overwhelmed with tears and gratitude. And I believe that we have the best counselors in town! What do you love about being part of the Athens and Watkinsville community? Our community has the deep desire to reach out and serve the less fortunate. Being part of a non-profit I have gotten to experience that in a new way. We have so many leaders with the focus of: “how do we help?” I love the fact that it really is a small town. Going out in the community I see people that we are getting to help all the time. That is exciting to me because I see that as we are helping them we are having influence with children, in marriages, and in many other areas. What is your best mental health tip? Mental health is just as important as physical and spiritual health. They are all tied together and to have a whole heart each of those things are just as important. I would love for our community to see that mental, physical and spiritual health are all tied together and equally important. I like to dance and love friends and connecting. Those are things that give life! What is coming up at Bethel Haven that you are excited about? Mental health month is coming up in May. It is our desire to show the community how important mental health is. We have a few events coming up! May 2nd we are having a College Mental Health Night. On May 3rd Empire South will be partnering with us for fundraising. On May 4th is the Pounds Coffee Open House for mental health month. Follow us on Instagram at @bethelhavencounseling or like our Facebook page to keep up to date on these and other exciting events! It is at the point in the school year where high school seniors are experiencing the peak of senioritis and all they can think about is what is next. Many high school seniors are looking ahead with great anticipation of starting their college experience. For many students, college is the “best four years of your life.” The reality is that the college transition can be a difficult one for many students. One of the best ways to prepare for this transition is to set realistic expectations for what this will be like. As a first year college student, you will have new responsibilities. Some of these responsibilities include maintaining a schedule, getting yourself to class, meal preparation and/or planning, managing your finances or a budget and creating new community. Remember: Your responsibility will increase, but God's responsibility will stay the same. This means that you will need Him in new ways, and He will meet you in new ways. 2. 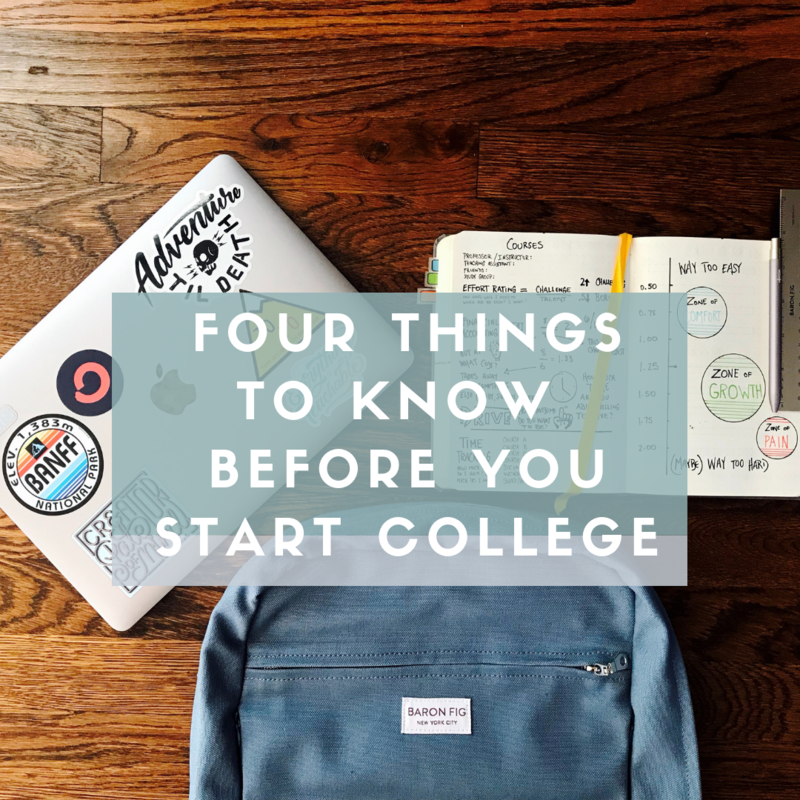 As a first year college student, you will have more choices. These choices will include your classes, your major, your career, who you hang out with, and how you spend your time. Remember: Watch out for the comparison trap or sacrificing your values in order to "fit in". For example: Your friends may have their "life planned out" but this does not matter. Embrace the path God has for you. 3. 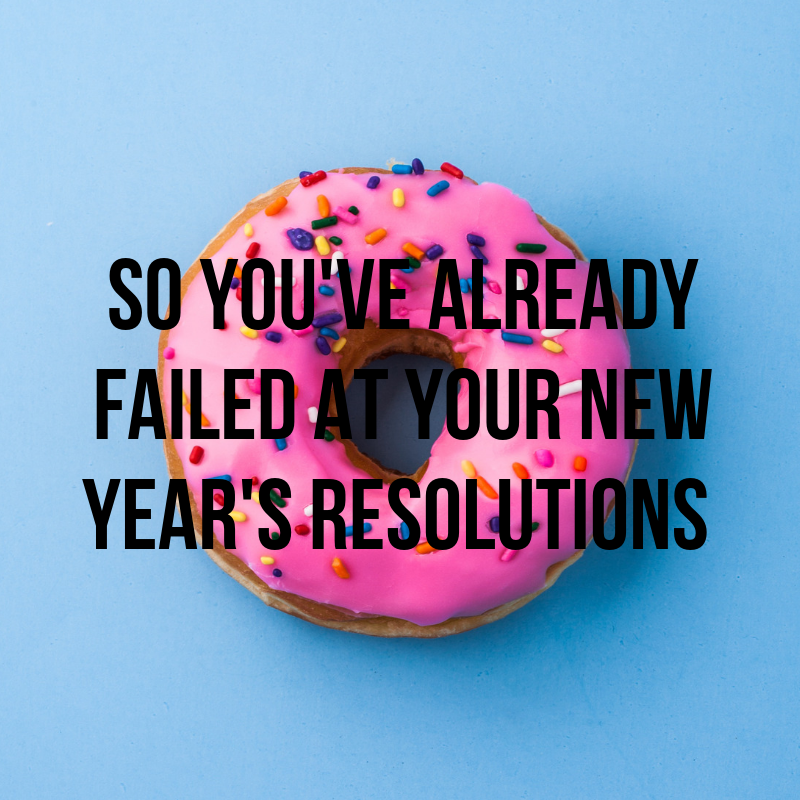 As a first year college student, you will experience rejection and failure (in new ways). You may experience failure in the classroom. You may experience failure in attempts to make friends and meet new people. You may experiencing failure in managing new responsibilities. Remember: This happens to everyone. How you learn from failure and respond matters most. These moments are an opportunity to turn to God and see Him work in your life. 4. As a first year college student, you will experience a transition. Regardless of how prepared you are, everyone must transition to college life. There is no way that you can anticipate all of the changes to come. What you can do is prepare for these transitions by managing expectations and setting up a support system. Remember: Be prepared to experience some difficulty in your transition. It will most likely be challenging and that is okay. Who can support you? College looks different for everyone. What is challenging for some seems easy for others. Some college freshman feel at home immediately while others need time to adapt. If you are a college freshman experiencing some of these challenges or a high school senior who would like to prepare for the transition, our counselors at Bethel Haven can help. Call our office at 706.310.9046 to make an appointment with a counselor. Transitions within the family can be tough. Significant life changes can bring conflict, confusion, and uncertainty to a family system, uprooting consistency and stability. Family counseling is a great resource to process difficult circumstances as a unit. 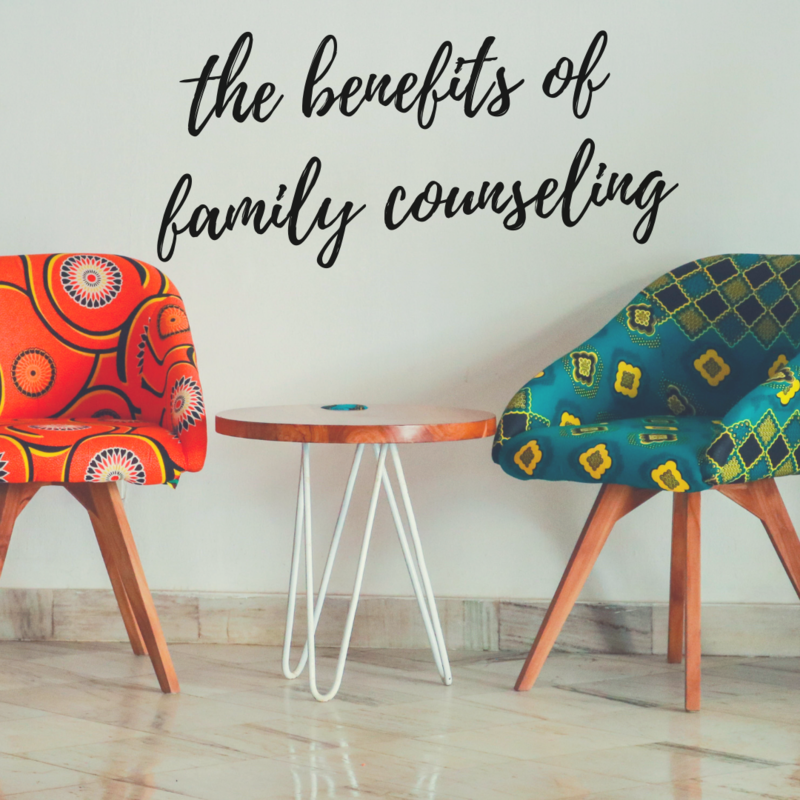 Seeking family therapy has proven itself to be helpful during difficult transitions including divorce, a move, grief and loss, adding new family members (birth of a sibling, grandparent moving in, etc. ), and a new diagnosis for an individual. Fostering healthy family relationships during difficult transitions can help family members adjust to their new norm as a system. Changes in behaviors can often be seen most prominently within the context of the family. Family therapy can be helpful in navigating these life changes. Improve Communication: Communication is key in healthy relationships, and can be difficult to attain. A family therapist can help individuals learn to communicate effectively with one another by creating a space where open, honest conversations can happen. Conflict Resolution: Learning to handle conflict in a productive manner can improve relationships within the family. Therapists can help families to enhance their problem solving skills by providing new techniques a family system can use to deal with conflict. Family Resiliency: Improving coping skills can help families become more resilient and stable in the face of inevitable challenges that will rise. Family therapists often teach helpful coping skills that the family can use to strengthen the system as a whole. Create Support: Family therapy can help members learn how to best support one another based on individualized needs. Family bonds are often strengthened through family therapy sessions. Identify Family Patterns: Within a family system, an individual’s behavior can affect the entire system. Family members can identify unproductive family patterns or dynamics, and make adjustments with the help of the therapist. In addition to individual therapy, we offer family therapy at Bethel Haven. We would love to help you and your family build healthy relationship dynamics with one another through family therapy. The holidays are upon us, and with the social gatherings, school breaks, and celebrations can often come stress and overwhelming feelings of loneliness. The holidays can often highlight our lack, bringing to the surface difficult emotions including grief, sadness, and anxiety. These emotions can feel as though they are on display in the midst of the expectations that come with the season. 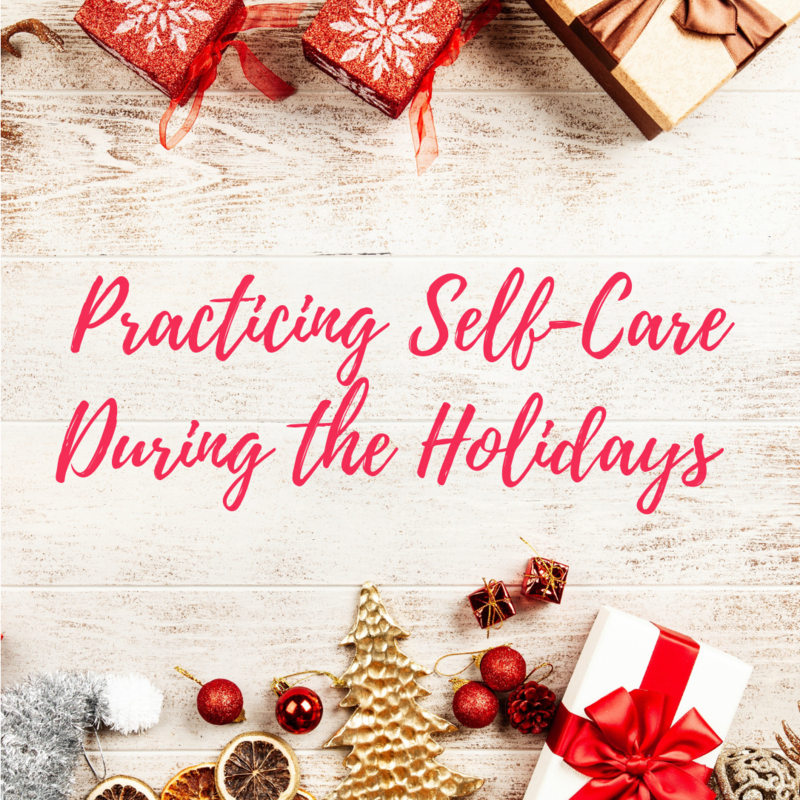 Practicing self-care during the holidays is helpful in getting through and enjoying this time of year as much as possible. Below are some tips and strategies to ensure that you are taking care of yourself during this season. Say “No”- It is okay to say “no” during this time of year (and always! )- even to good things! Holiday parties, cookie swaps, and shopping can become overwhelming. Be intentional about not overbooking your schedule. Prioritize all of your upcoming events, and choose the ones that will be life-giving for you. Say “no” to the ones that feel exhausting. Take time for yourself- Focus on the parts of the holiday season that are enjoyable to you! Make time in your schedule to do little things for you. Whether it’s reading a book or taking a warm bath, make time in the busyness to slow down, relax, and focus on yourself! Set boundaries- For many, this time of year means spending a great deal of time with the family. Don’t be afraid to set clear, firm boundaries with family if needed. 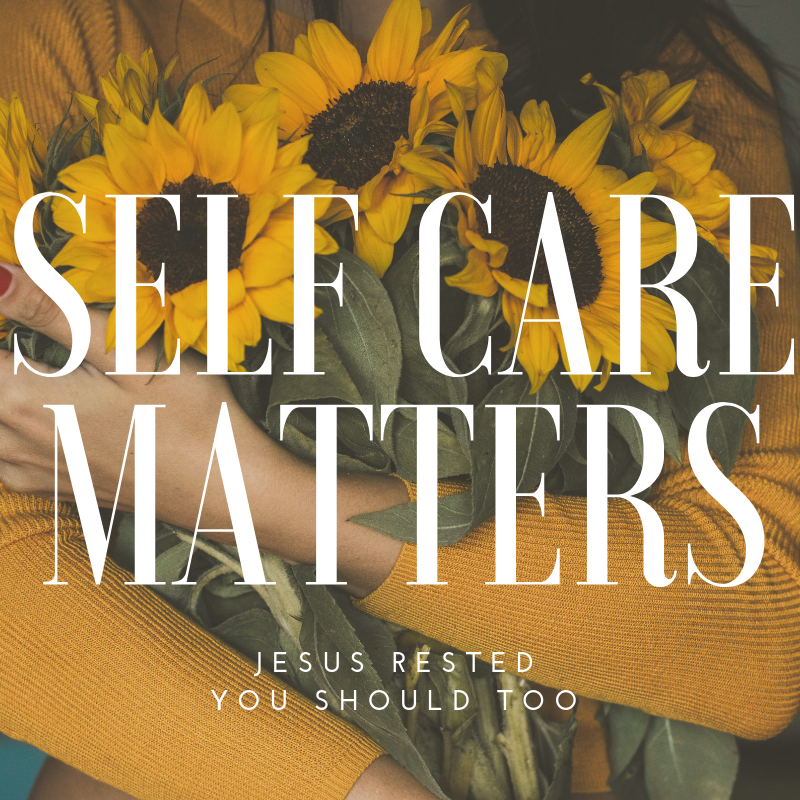 It is important to take care of yourself, and sometimes that means spending limited time with certain family members who may affect you negatively. Move- Get outside and move! Exercise reduces stress. 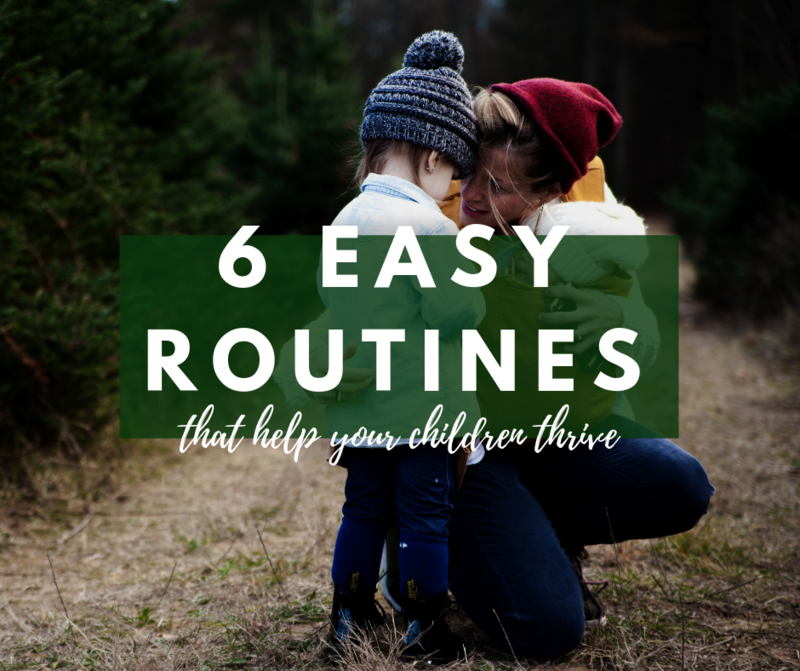 So go for a walk, take a jog through the park, or play with the dog outside! Gratitude- Find reasons to be thankful. Gratitude is a powerful practice. It has the ability to change our perspective on our current circumstances. Practicing gratitude daily is habit-forming and impactful on our perception of life! Unplug- Take a day (or week!) and unplug from technology. If you are able, take a break from emails and social media. Social media can be a comparison trap, especially this time of year. Try to avoid comparing your life to the filtered versions of others’ lives portrayed on the internet. Briefly unplugging can help you return to work or school feeling energized and refreshed. Be intentional this holiday season on what will be beneficial for you! Spend time with those who build you up and encourage you. Participate in activities that bring you joy. It’s important to know that you are not alone if you are feeling sad or anxious during the holiday season. If these feelings are persistent, consider seeking out a counselor for help in overcoming and coping with these emotions. My parents are divorced and the holidays put me in a mental and emotional place that makes me feel ten years old - stuck in the middle between my parents. Add to the mix that I am newly married and trying to make sure my husband’s family doesn’t get ignored and you have a recipe for disaster. Not to mention the expectations that are represented in every Christmas commercial, Instagram post or movie - that Christmas is a magical time that brings everyone together. 1. Unhook yourself from unrealistic expectations and standards. Christmas presents, cards, cookies, decorations, family photos - those don’t have to be perfect. It is okay if they are actually kind of terrible, in fact. Because life is not perfect - December 25th rolling around doesn’t somehow change that fact. 2. Connect with feelings of sadness or anger over unmet expectations. It is okay if you are angry, sad or frustrated because something did not go the way you hoped it would. It is okay to be disappointed that *that* family member disappointed you yet again. Release yourself from the pressure to act like everything is happy and perfect just because it is the holidays. 3. State your boundaries clearly and SOON. Let others know what they can expect from you. “We would love to host Christmas again but this is not a good year for us.” “We would love to see you on Christmas day but we have to do XYZ instead. We are so sad to miss it.” Be clear and firm. And remind yourself that boundaries are not unkind - but that it is kind to yourself (and others!) to set healthy boundaries. 4. Have a plan for your boundaries that are not respected. You asked your parents not to give your kids video games and they just unwrapped an Xbox - what are you going to do? You’ve asked your mom not to mention your ex-boyfriend and she brings it up over Christmas dinner. Plan for it! Maybe it means making an appointment with your counselor to prepare or asking a friend for coffee to talk through your options. Christmas comes around once a year, bringing lights and trees and stress along with it. The good news is, this too shall pass and you’ll have another 365 days to prepare for next year. 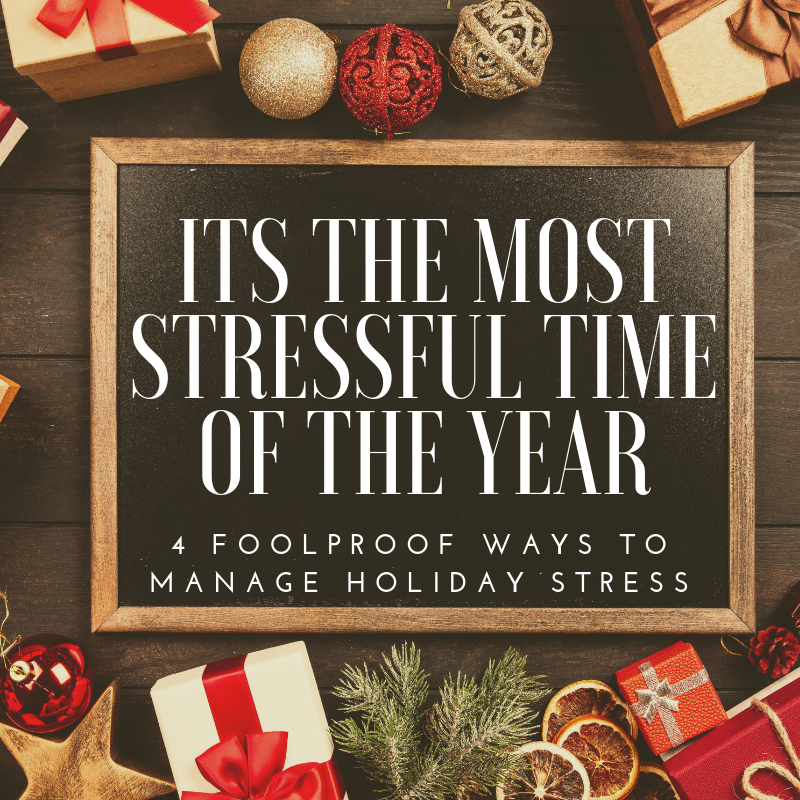 The bad news is, this old ‘holiday stress’ news will continue to be news until you take steps to change the cycle. Sometimes you need someone to help talk you through how to set and enforce boundaries. 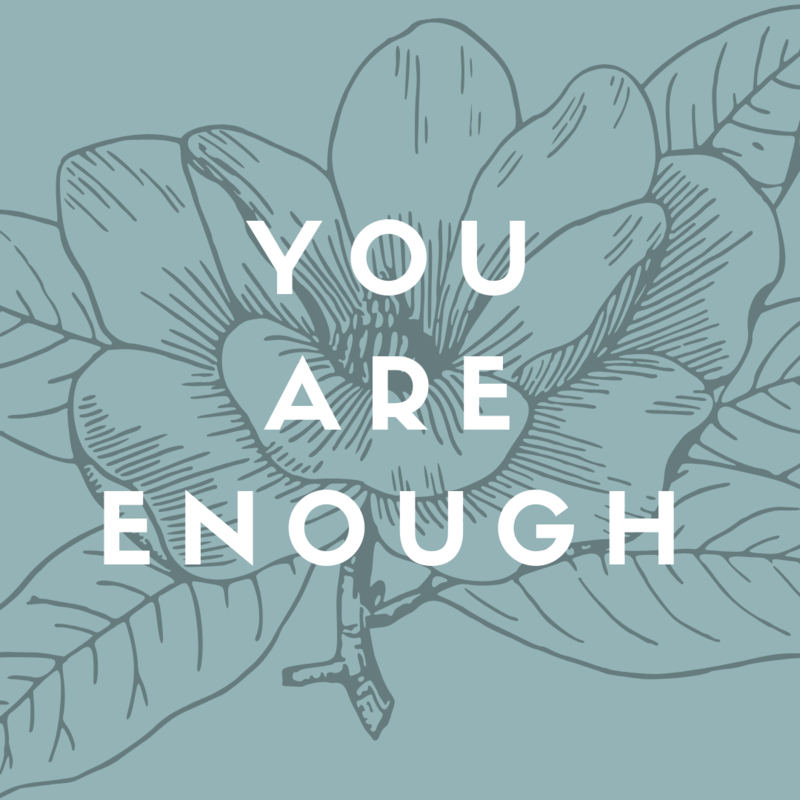 If you think talking with a counselor could be helpful, call Bethel Haven at (706) 310-9046 to schedule an appointment with one of our counselors.